state, Brazil. The area has a dry climate and is sparsely populated with ample space for mining infrastructure. 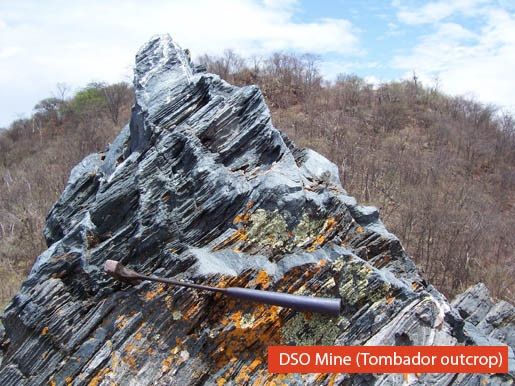 Brazil has a stable government system that supports the mining industry, backed by well-established mining regulations. 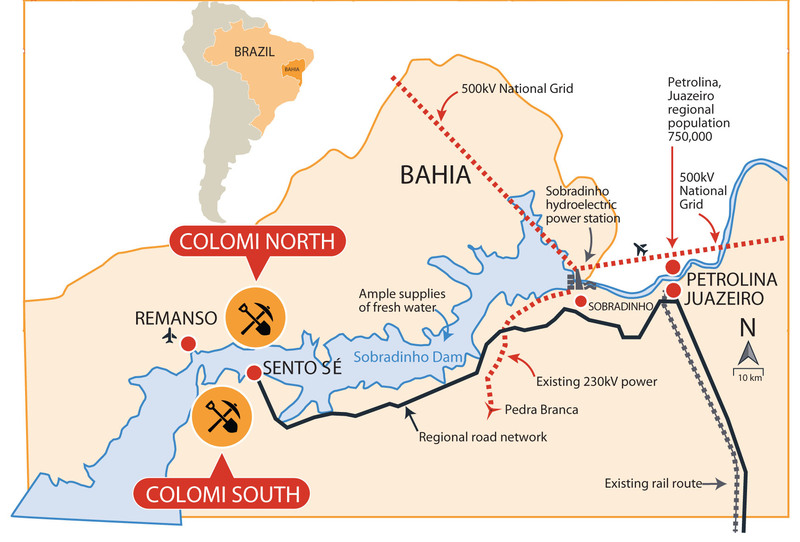 There is strong political support for the project in the state of Bahia and the local Sento Sé community. The project will also benefit from a skilled local work force and experienced domestic contracting companies. Excellent access to power, water, land, nearby towns, a local labour force, an established railway corridor and an existing deep water port.